Winter is a tough time for skin. With the cold wind, dry central heating and no sunlight to be found, the winter months call for extra attention to be paid to the most important part of your body—your face! Luckily New York City has some of the best facials in the world. 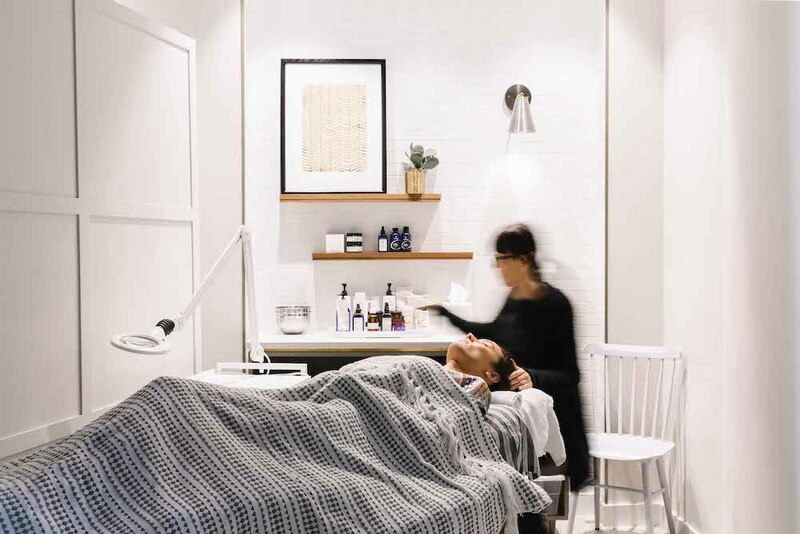 From the state-of-the-art Purple Ray at Tracie Martyn to the ultra-trendy new FaceGym, there is a facial to suit all of your needs and more. 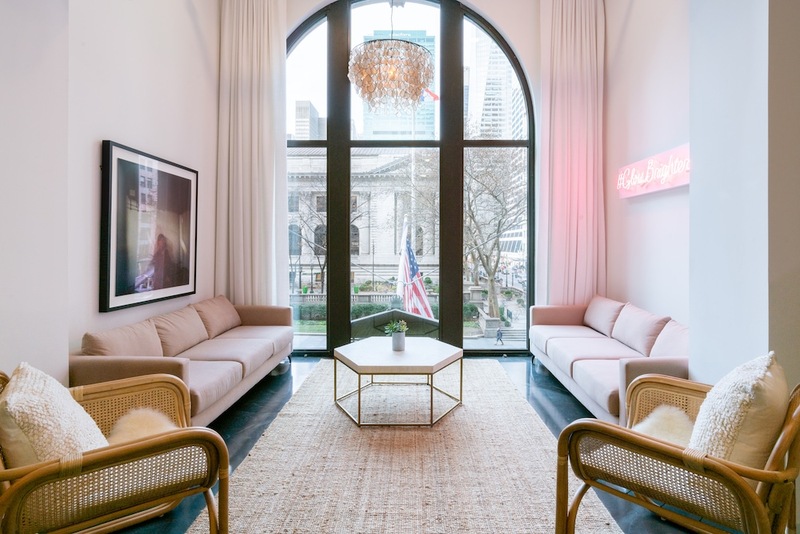 Whether you’re prepping for an event or simply trying to defrost your poor face, these spas have you covered. It’s no wonder that Tracie Martyn is the spa of choice for celebrities and the fashion set. The results are nothing short of incredible. The Purple Ray is especially fantastic. The all-in-one facial, a great combination of lifting and pore-cleansing mixes some great beauty technologies like diamond microdermabrasion, expert extractions, Beyond Microcurrent (via the Tracie Martyn proprietary beauty machine the Resculptor) lifting in the area of your choice, and purple LED light therapy to simultaneously calm inflammation, kill bacteria and stimulate collagen. Created for clients wanting to target both signs of aging and breakouts, this hard-working facial utilizes LED light therapy that has been proven to turn up cellular energy while purifying your skin. A deeply hydrating collagen facial that will lift away your fine lines and wrinkles. 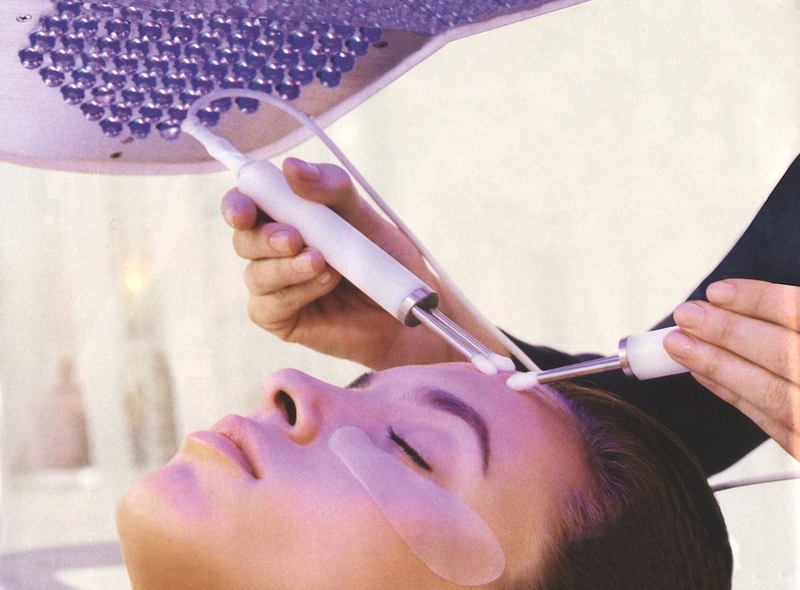 The Supernova starts with a hydrating aqua peel, followed by a relaxing, contouring facial massage. Then two layers of masks are applied to penetrate medical grade collagen deep into the dermis. Then a microcurrent follows to stimulate lymphatic drainage. Then your esthetician applies the most cutting edge technology in the salon—cryotherapy, to stimulate your skin cells metabolism, reduce inflammation and lift the skin. The facial finishes with an oxygen treatment infused with our own serum with green tea, vitamins, and aloe to soothe, hydrate and give the skin a glow that will last for weeks. This experience is the ultimate pre-party savior (or post, if you’ve indulged too much the night before!). 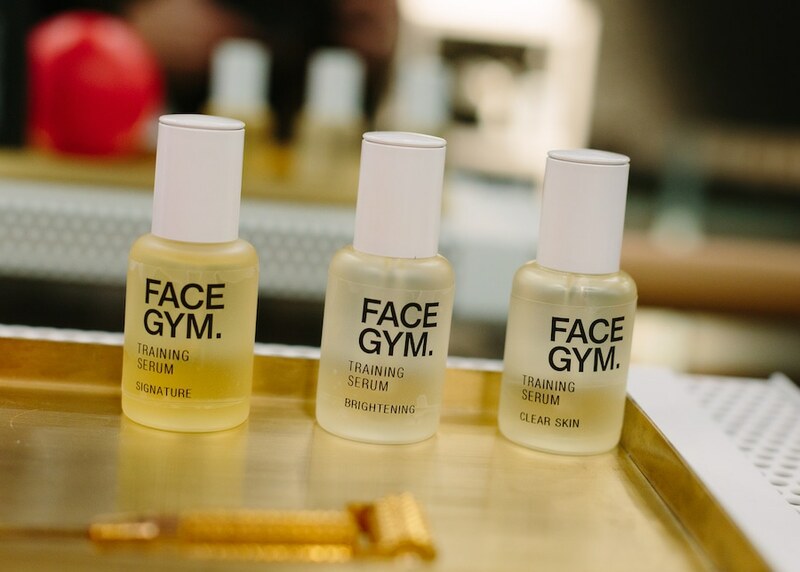 FaceGym combines the sculpting magic of a Signature Electrical workout with a potent cocktail of vitamins, peptides and acids blasted onto the skin via our new SKIN IV technology—you’ll experience a Deep Clean skin cocktail + 2 Vitamin Shots that your trainer will tailor to address your skin’s needs and face training goals. Expect contoured features and glowing skin whether you’re getting party ready or in recovery from the night before. This intensive age-defying Orchidée Impériale Black program is a masterpiece of luxury skincare and aesthetic expertise. 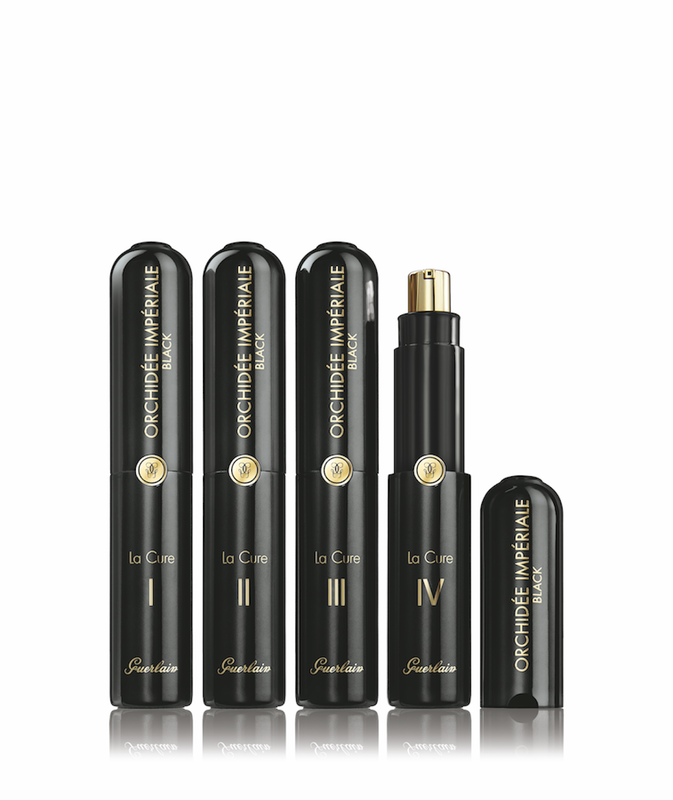 Thanks to a combination of ultra-powerful ingredients and techniques, the skin looks like it has been renewed, it regains its original radiance and facial contours are redefined. A truly luxurious experience.